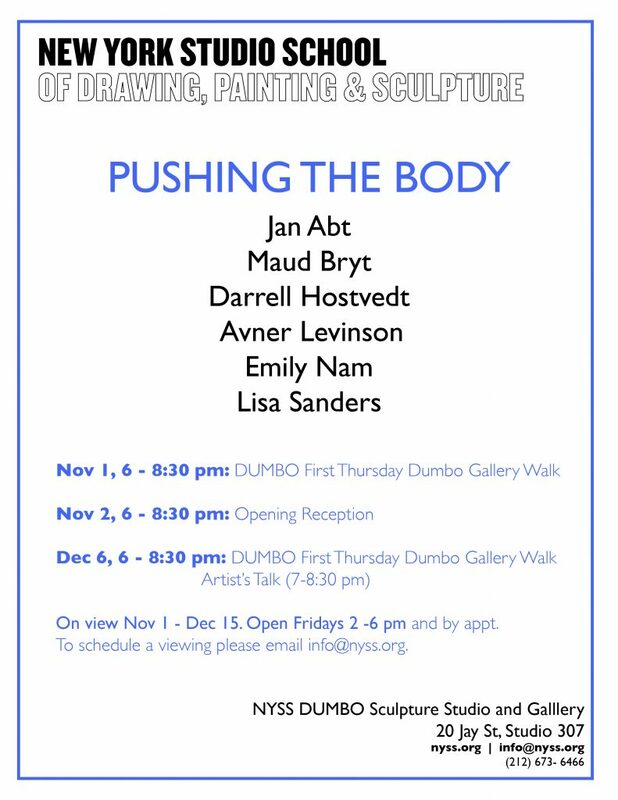 The New York Studio School Dumbo Sculpture Studio and Gallery is proud to present Pushing the Body a group show featuring a broad range of approaches to the sculpture in the regard to the figure by NYSS alumni. 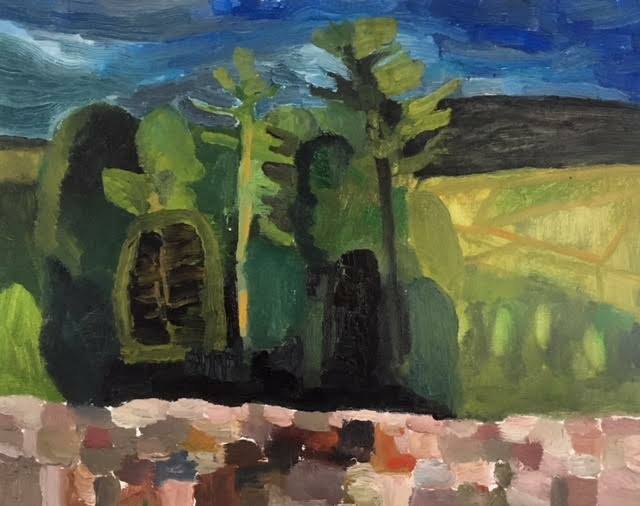 To a great extent the works originated from their experience working amidst the perspectives and guidance there of the sculpture faculty: Garth Evans, Bruce Gagnier, Jock Ireland, Leonid Lerman, Lee Tribe, and (myself) Jilaine Jones. I believe the artists in this exhibit have forwarded with maturity and passion the inclusive investigation at the New York Studio School of working from live models for, a new body (of materials), an image, a presence, a structural idea, an icon, an internal kinesthetic manifestation, a spatial interaction. 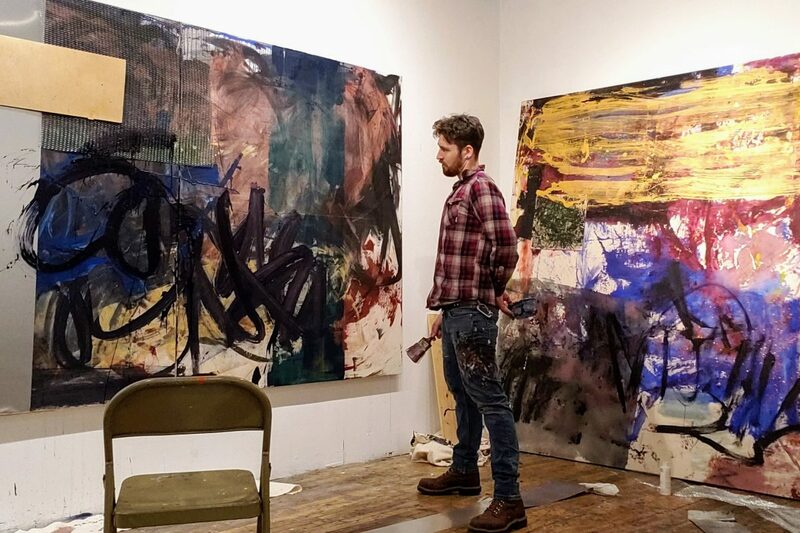 Featuring works by six NYSS alumni: Jan Abt, Maud Bryt, Darrel Hostvedt, Avner Levinson, Emily Nam and Lisa Sanders. 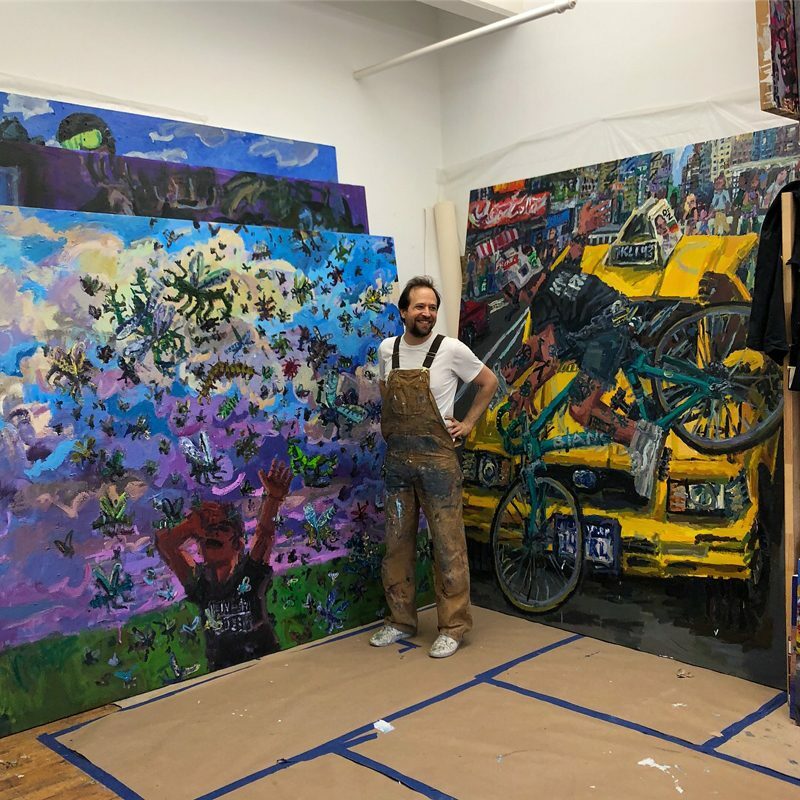 The Gallery is open Fridays from 2 – 6 pm and during DUMBO First Thursday Gallery Walks, which are held on the first Thursday of each month from 6 – 8 pm, or by appointment. Please note that the Gallery will be closed on Friday, November 23rd during the Thanksgiving holiday. To schedule a visit please email info@nyss.org.